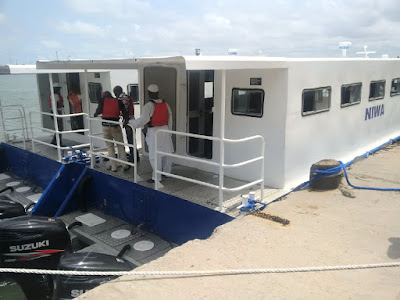 Taking delivery of two 47-seater water buses in Lagos on Monday, the NIWA Lagos Area Manager, Mr Muazu Sambo, told newsmen that the water buses would be deployed to ease the difficulties people face travelling the congested roads. “We are looking at the vast majority of people who live around the Trade fair, Satellite town, Okomaiko, Festac down to Mile 2. 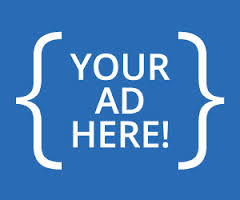 “If we deploy these buses on the Ijegun, Mile 2, CMS route, we are hopeful it will ameliorate the travelling situation of Lagosians living in those environs,” Sambo said. He clarified that the operation of the water buses would be handled on a lease model since because NIWA strictly focus on regulatory functions. Sambo said NIWA was considering a private operator who has been efficient since it began operating its fleet along different route. “Because the National Inland Waterways Authority is no longer an operator, we are looking at private sector participation through lease agreement. 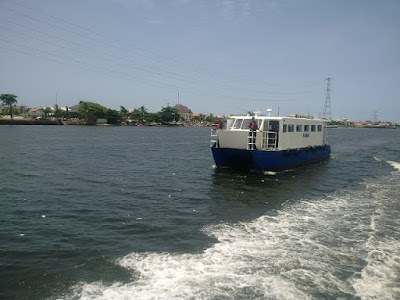 The Lagos Area Manager, NIWA, said it is hoped that residents of these areas would get some ease in travelling, especially to and from Lagos Island where most of them visit daily for businesses. 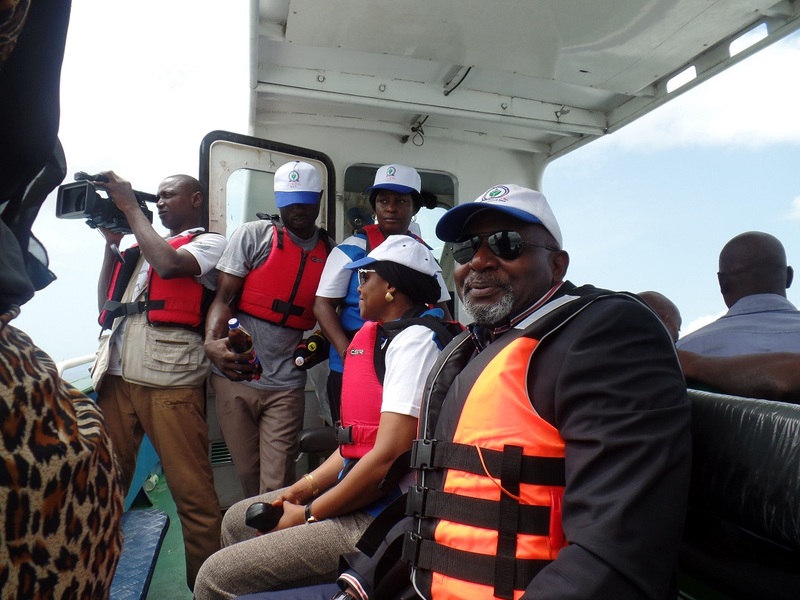 He noted that NIWA’s long-tern vision and core mandate to engender efficient water transportation system remain critical to opening new areas for the services to help residents of Lagos travel with ease by water. Onepageafrica reports that the water buses, designed and built locally by Sealift Marine Boatyard, Lekki Lagos, are fitted each with three of 300 horse-power Suzuki outboard engines. The Head of Marine Unit, NIWA Lagos Area office, Engr. Sarat Sulaiman, said the choice of catamarans was informed by safety, besides its ability to move into any terrain. She said the outboard engines are easily maintained, especially when they take in dirt from the water, unlike an inboard engine that could be quite difficult to maintain and easily damaged when they take in dirt. The boats are also fitted with all safety gadgets as required. At least, five engineers have also been booked for training, the management said.